Soul Food | News | LEROY BURGESS – Live on Colourful Radio today! Streetsounds gig Saturday! 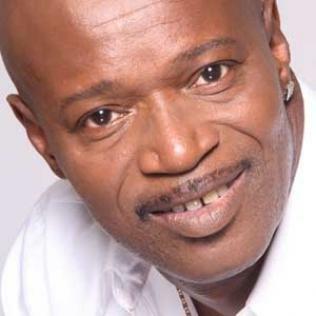 The legendary Leroy Burgess will be live on air today at 4.30pm with Colourful Radio’s Brad Lee…..in advance of the performance at the Streetsounds anniversary gig Sat night. Neither are to be missed!